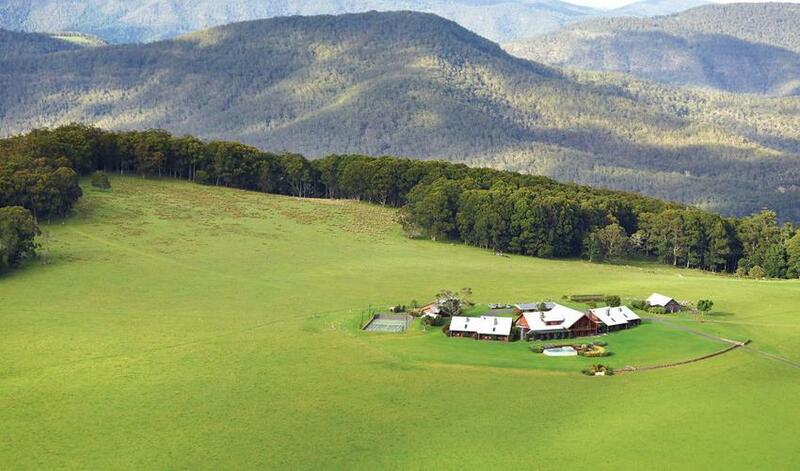 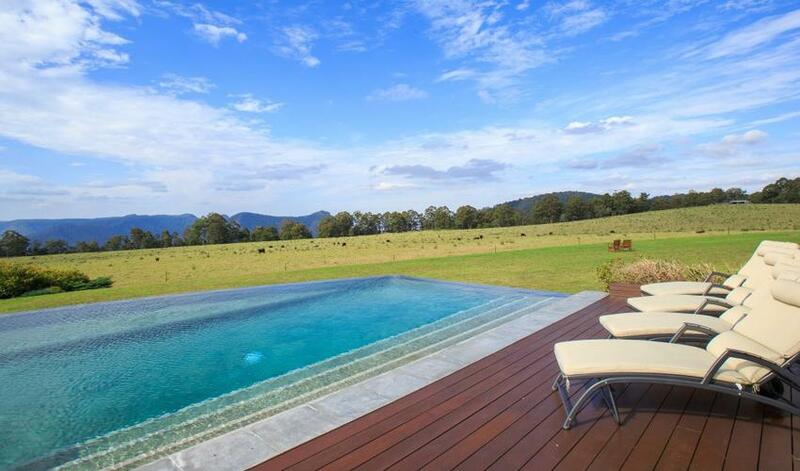 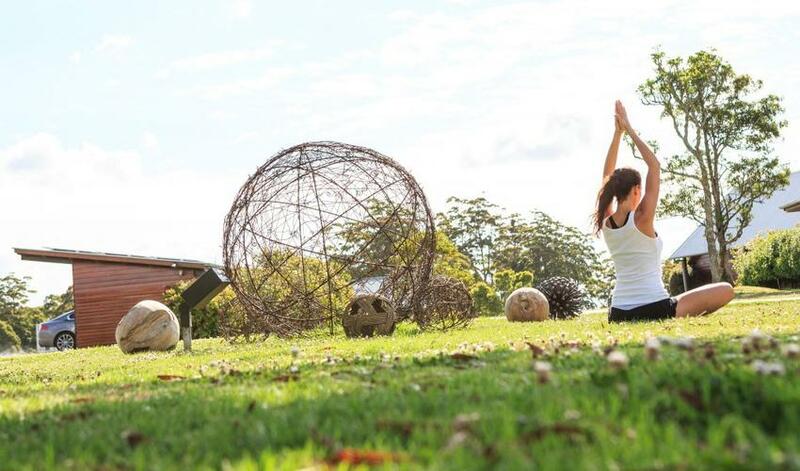 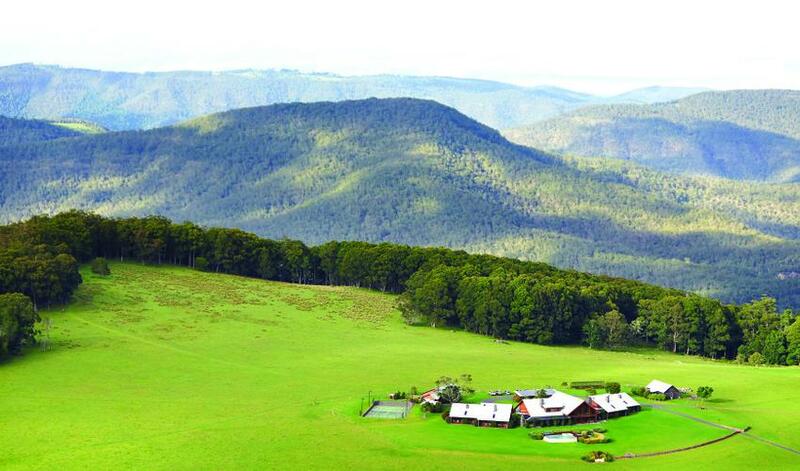 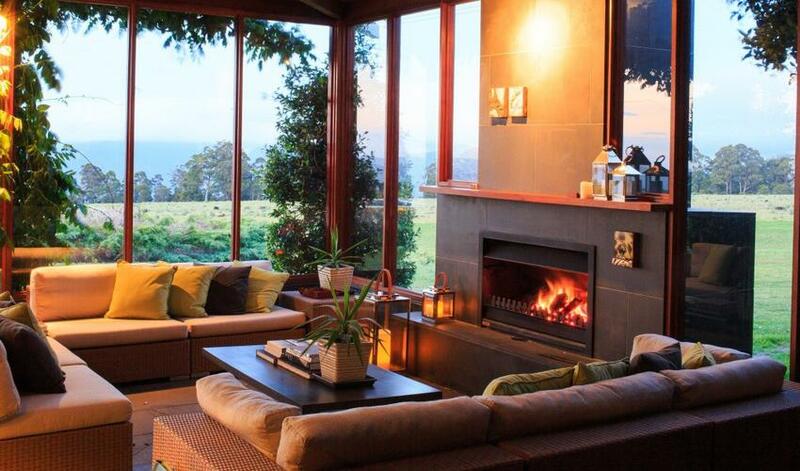 Spicers Peak Lodge is a stunning retreat in Queensland’s Scenic Rim region. 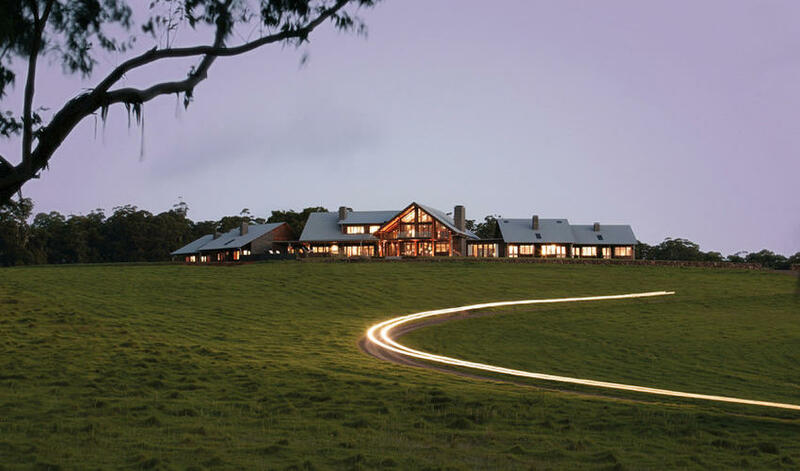 The lodge is perched high atop a forested mountain in the midst of a grassy clearing, ensuring 360-degree views over the Main Range National Park and Scenic Rim. 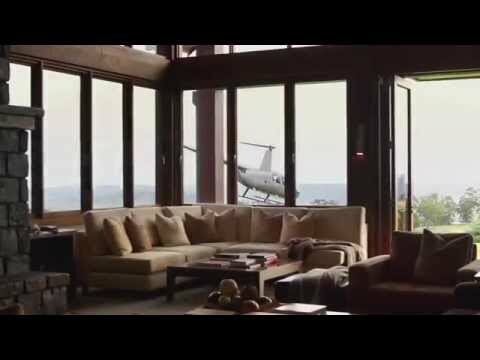 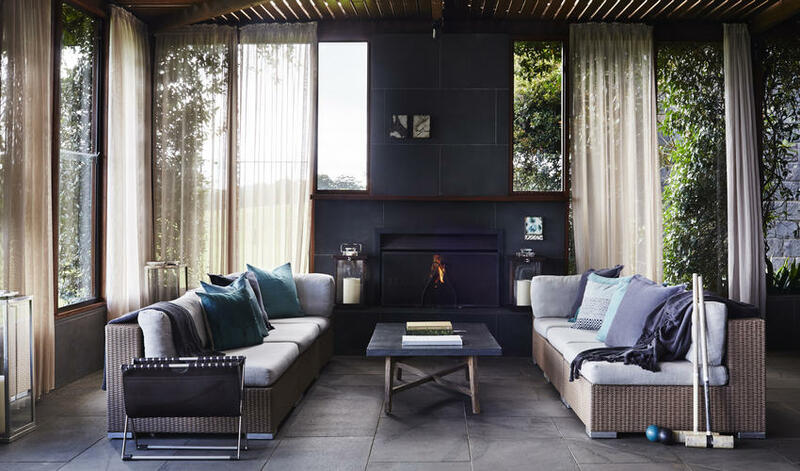 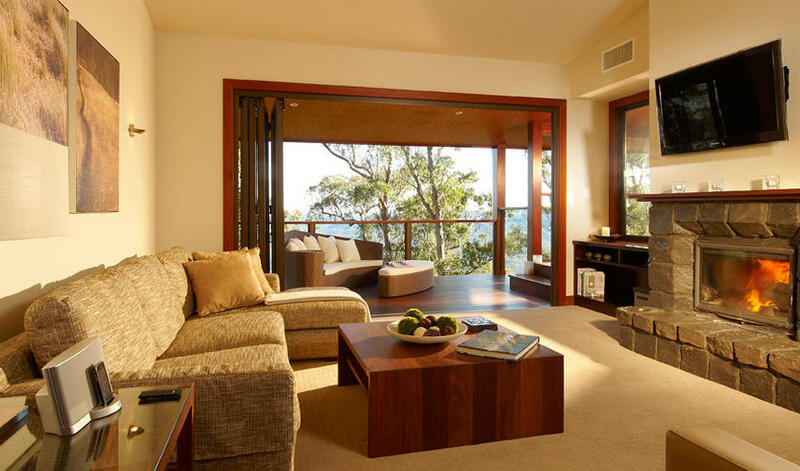 With a luxury mountain lodge design, interiors feature deep rich woods and earthy tones. 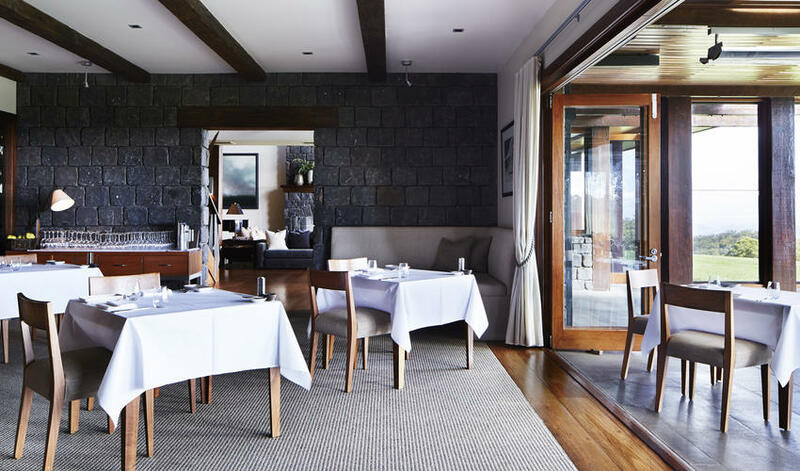 Each room offers incredible mountain views, private verandahs and stone fireplaces (with the exception of two of the Lodge Suites). 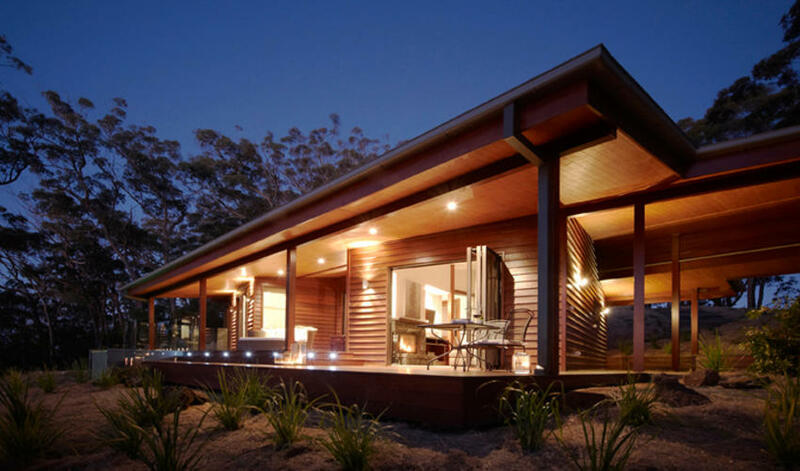 Within the main lodge, there are seven Lodge Suites and three (slightly larger) Spa Suites. 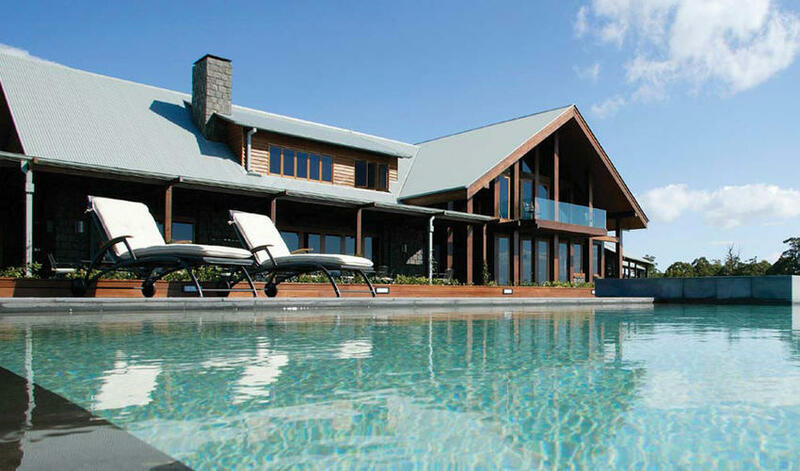 Set apart from the main building are one Bedroom Private Lodge and two-story two Bedroom Private Lodge. 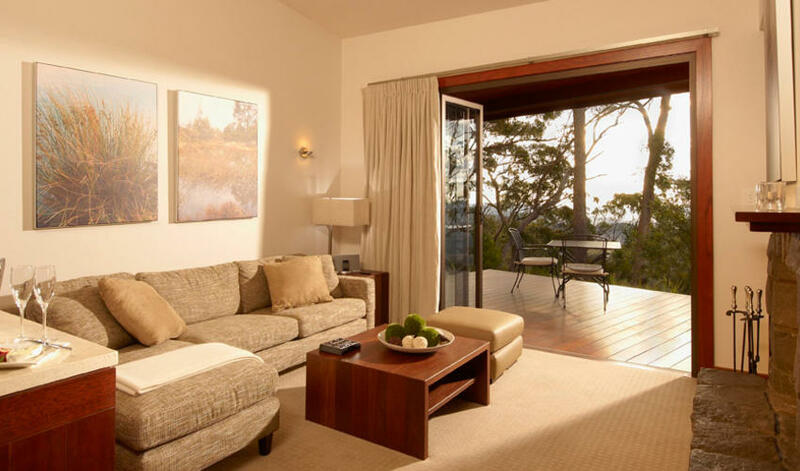 The private lodges are set on the edge of the escarpment with private plunge pools, chaise lounges and full access to the main lodge, yet maintaining total privacy. 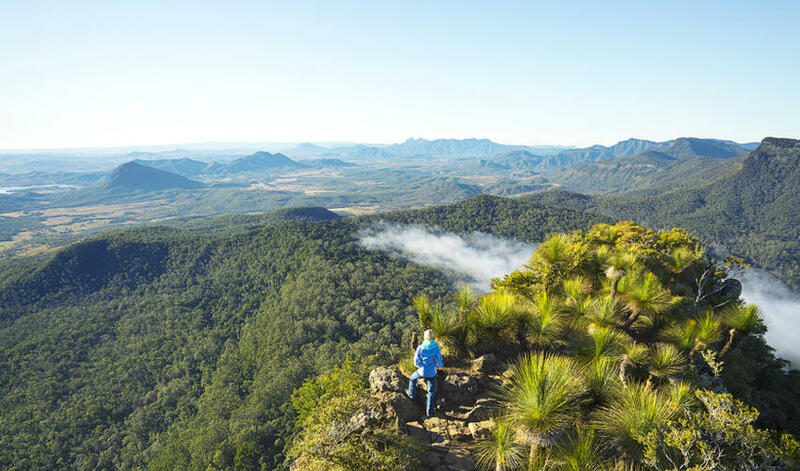 The Scenic Rim is a gorgeous area to explore on a guided 4x4 wildlife tour, a guided bushwalk, a self-guided bushwalk or bike rides on any of the trails near the lodge. 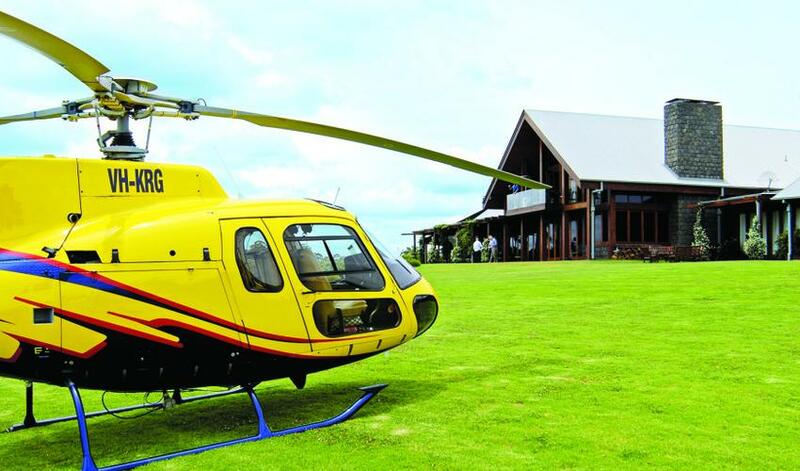 We recommend visiting the Granite Belt region to sample some of Queensland’s finest wines or enjoying an exhilarating scenic helicopter ride. 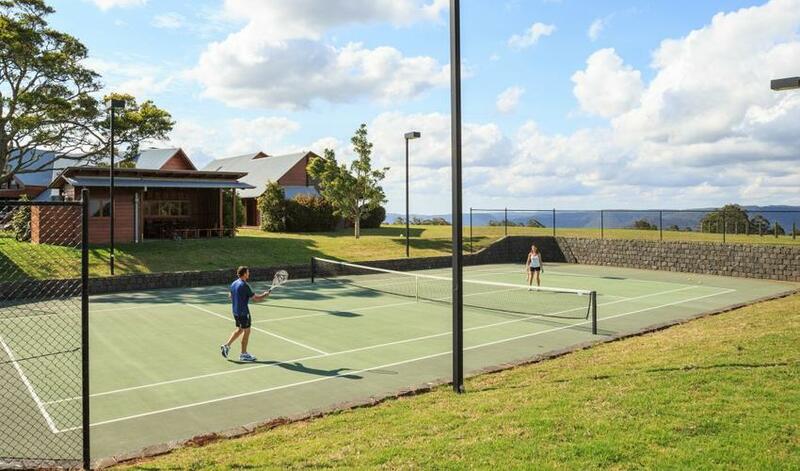 On site, guests have access to the infinity pool, tennis courts and billiards tables, among other games. 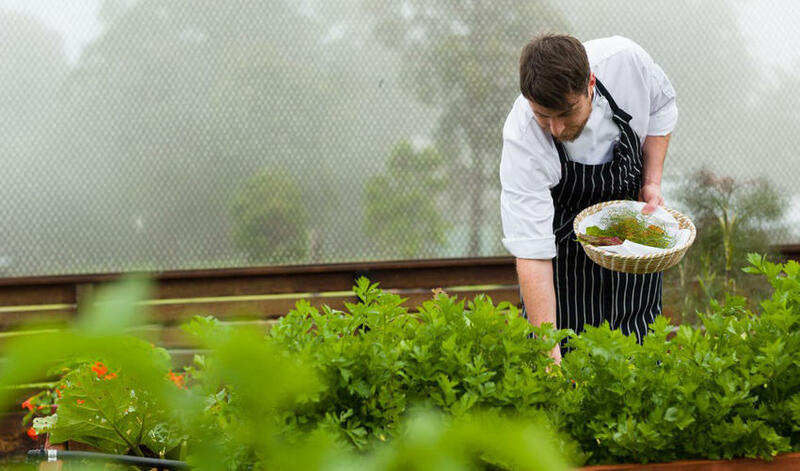 The Spa Anise is icing on the cake, and will help you achieve utter relaxation (not that we think you’ll need assistance!). 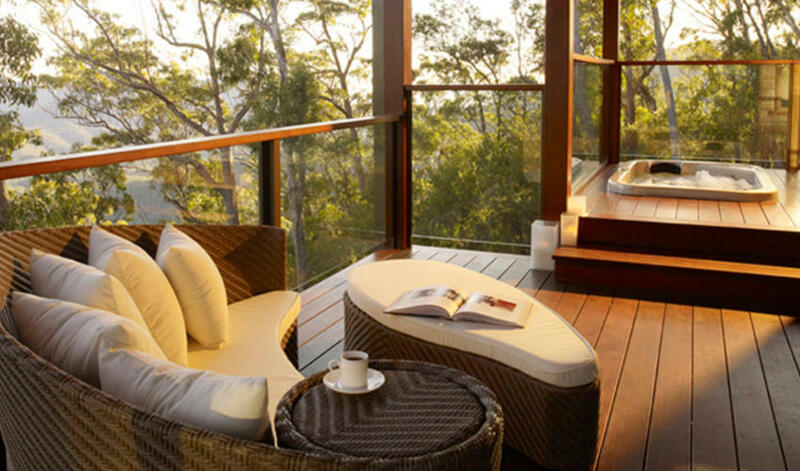 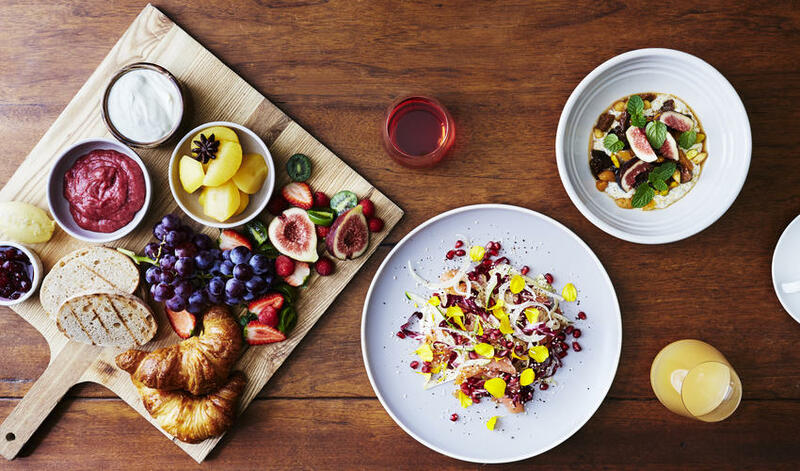 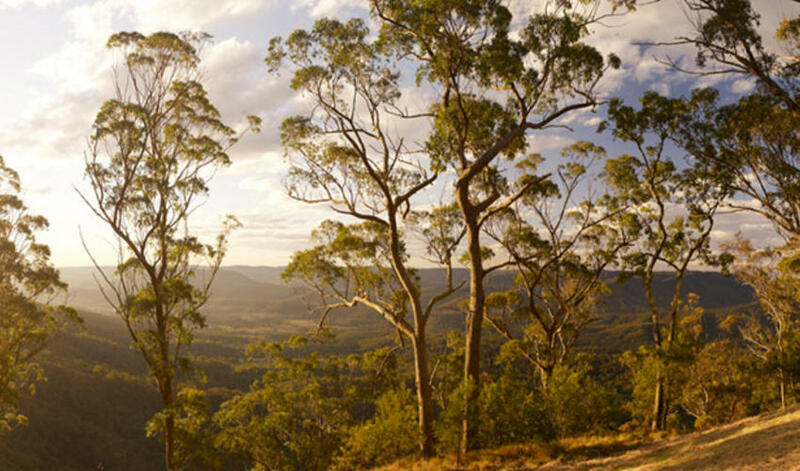 Spicers Peak Lodge is only 90-minutes from Brisbane and 2-hours from the Gold Coast. 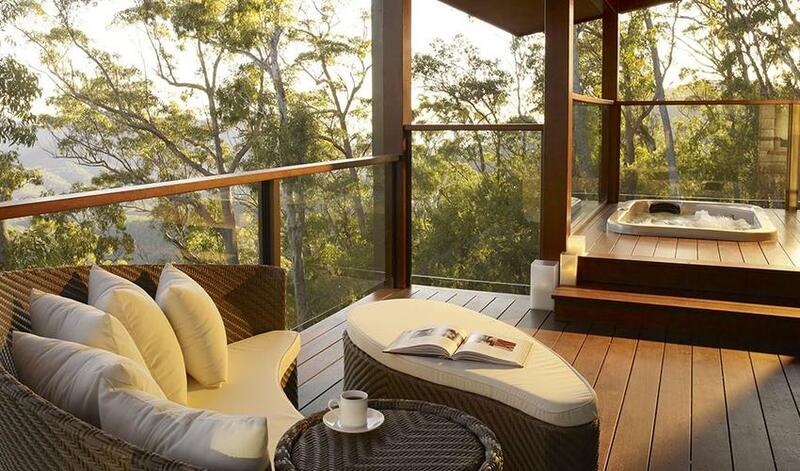 We recommend combining Spicers Peak Lodge with Silky Oaks Lodge in Daintree National Park for water-based rainforest activities. 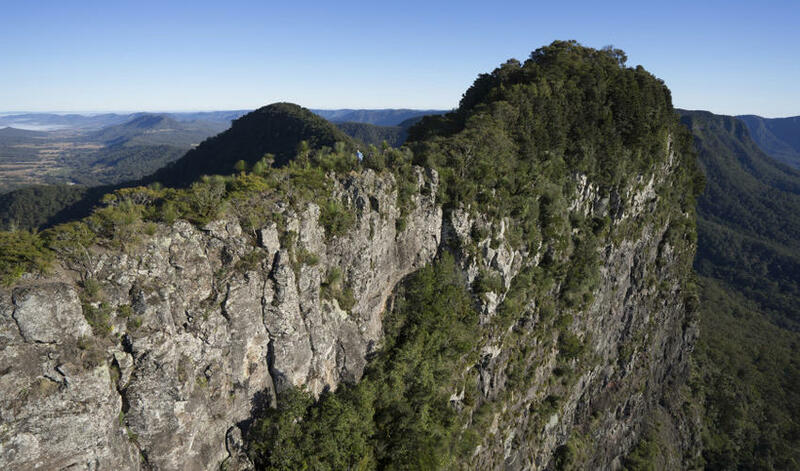 Spicer’s Peak is the final destination at the end of the 3-day Spicer’s Peak walk—one of the great walks of Australia.